On-the-job injury includes both mental and physical injuries such as a back injury, spine injury, and brain injury, among others. If you in need of representation for workplace injuries claim, don’t hesitate to contact an experienced lawyer in Los Angeles. On behalf of Koszdin, Fields, Sherry & Katz posted in Workplace injuries on Tuesday, March 28, 2017. Most workplace injuries are brought about by unavoidable circumstances, but in most cases, they are due to employer negligence. A workplace injury can be described as an on-the-job injury that includes both mental and physical injuries such as a back injury, spine injury, and brain injury, among others. These workers’ injuries warrant for workers’ compensation. Lost wages involve the compensation of workers based on the wages lost as a result of missing time at work due to injury. Rehabilitation, however, is either physical or vocational. Vocational rehabilitation occurs when a worker is compensated for workplace injuries that will render them unable to return to work. Physical rehabilitation involves the catering of medical expenses, by the employer, associated with on-the-job injury. It is important to report the injuries immediately. This ensures that claims are compensated on time. There is also the use of the social security disability, which offers monthly benefits for employees who are unable to work for a year or more. The qualifying physical and mental traits include back or neck injury, or post-traumatic stress disorder, among others. Although there is a large number of job-related accidents, illnesses, and injuries, some workers’ compensation insurers and employers do not always live up to their end of the bargain. This means that in most cases, compensation is not accorded. 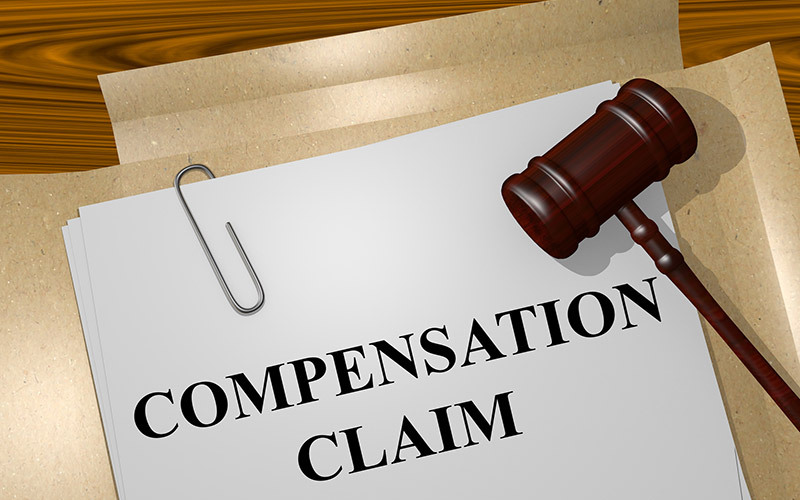 This is where you will need the services of an experienced compensation lawyer. If you in need of representation for workplace injuries claim, don’t hesitate to contact an experienced lawyer in Los Angeles for legal advice.